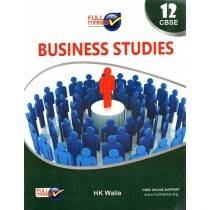 Full Marks Pvt Ltd is one of the fastest growing publishing houses in India. 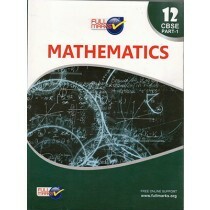 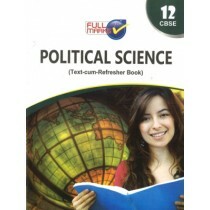 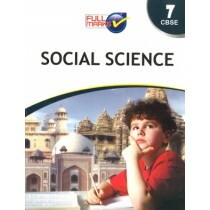 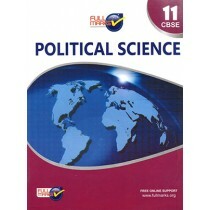 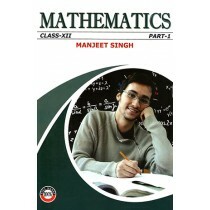 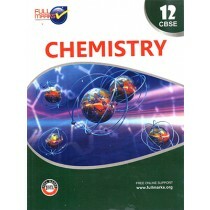 Full Marks objective is to provide high quality school books to students. 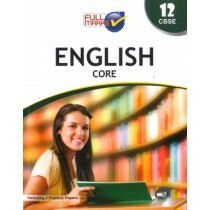 Full Marks has carved a niche for itself in the global market. 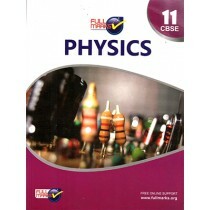 Full Marks are always striving hard to raise the standards of education by providing par excellence educational content in a student- friendly and comprehensive manner through our books. 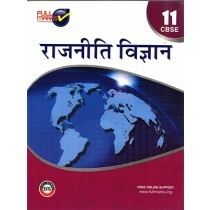 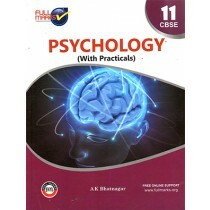 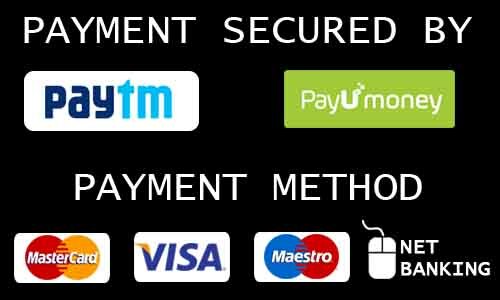 Full Marks are well-known for Reference Books, Question Bank, Sample Papers and Workbooks on various subjects in both English and Hindi medium.